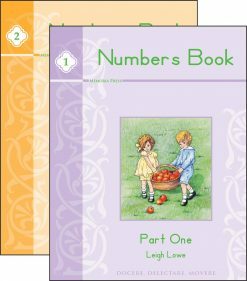 Written by Leigh Lowe (author of Prima Latina), the Numbers Book is the perfect introduction to numbers, counting, and patterns. 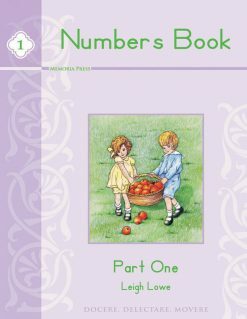 Lots of tracing practice also makes this book ideal for the slightly older student, who has already mastered counting, but still needs extra practice writing numbers. 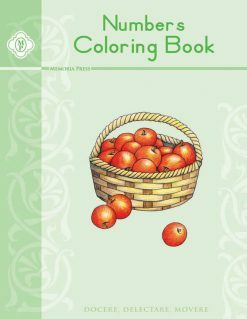 The activities are so much fun that your student won’t be able to wait for the next lesson! 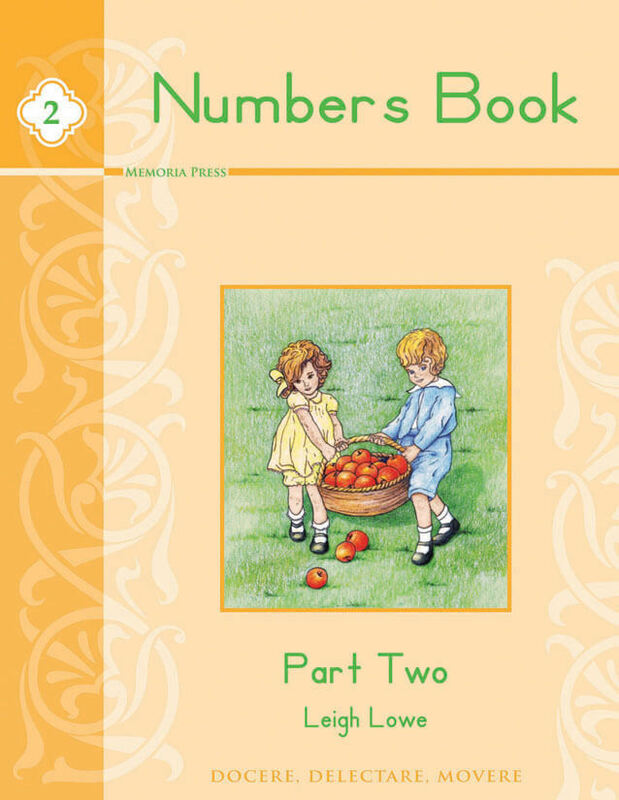 Numbers Book Part Two covers 16-100 and is included in our Complete Kindergarten Curriculum Package as well as Simply Classical Curriculum Level C. Activities include mazes, coloring, pattern recognition, connect the dots, and more! The appendix contains reproducible practice worksheets.